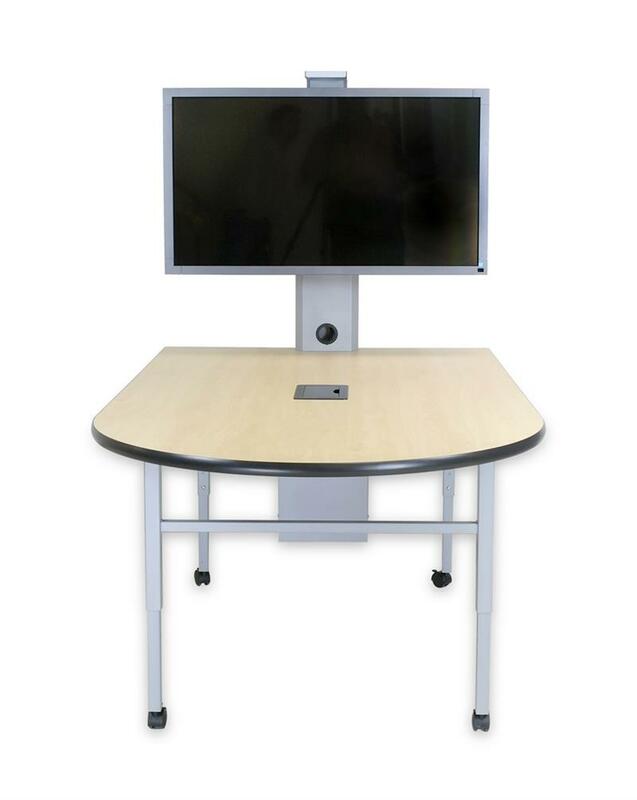 The Dukane Collaboration Table combines function with stability at an affordable price. 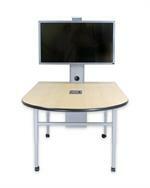 The adjustable height legs make this a great table for any application in schools, universities or office spaces. 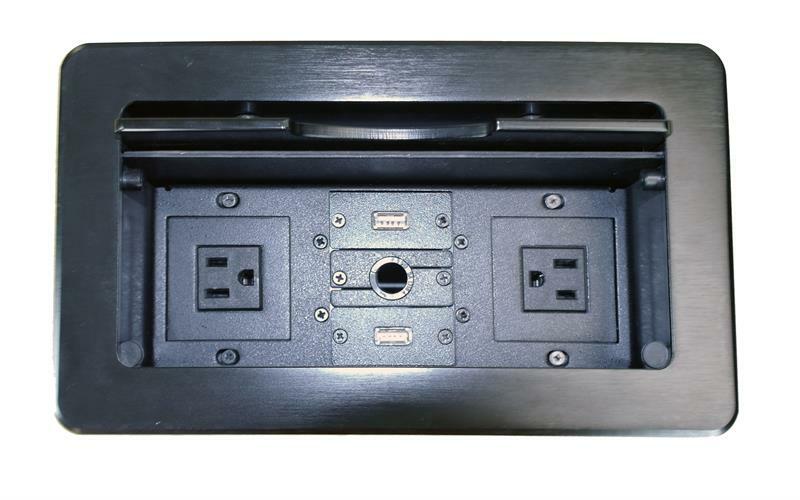 Built-in electric allows you to charge your device. 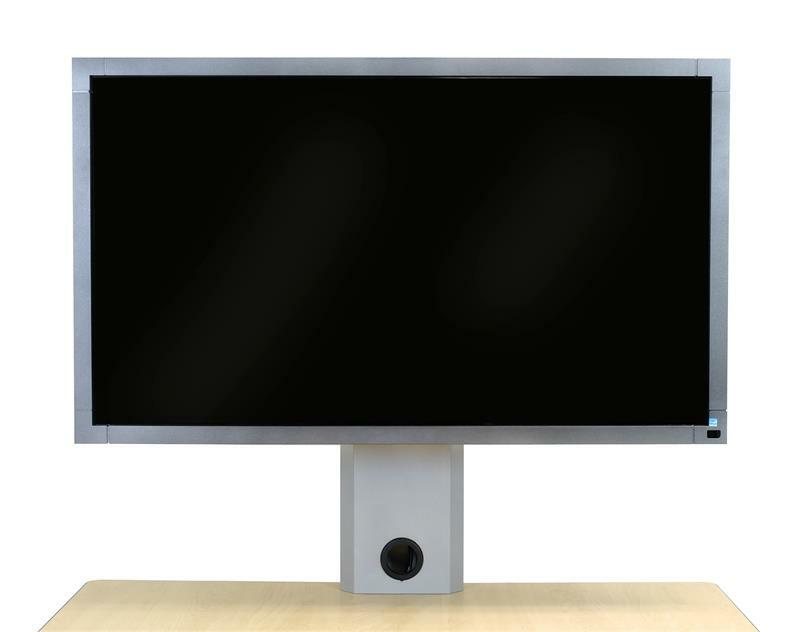 The included flat panel mount accommodates up to a 55" display. 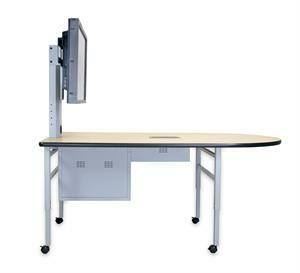 Included casters, cable trough and braced legs make the Dukane Collaboration Table a convenient turnkey solution. 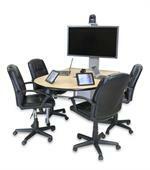 This unique combination of technology and furniture truly brings people together for greater collaboration and increased productivity.